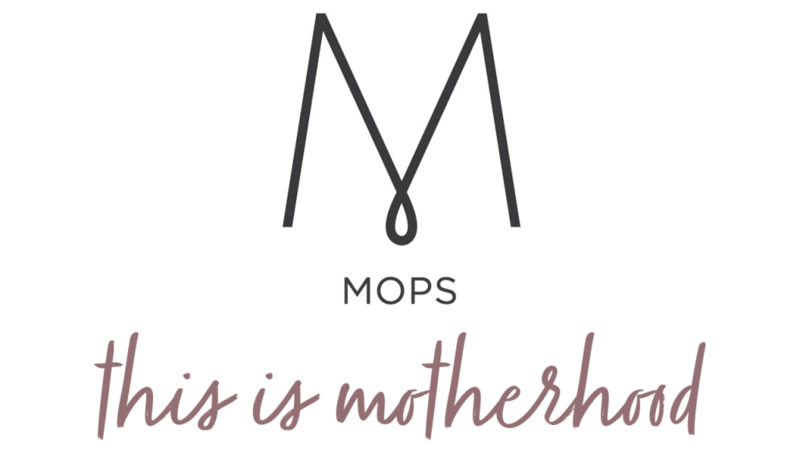 What is ​MOPS & MOMSNEXT? Because better moms make a better world. MOPS at Alamo Heights UMC started in 2009 with Carol and a few others with a desire to bring mothers of young children together in community at the church. It has since grown and blossomed into something wonderful that reaches not only mothers at AHUMC, but mothers across the San Antonio community. When AHUMC MOPS started, we were the only one that offered a night meeting time. This enabled us to build a group that was able to reach our working, as well as stay-at-home, moms. MOMSnext is a community of moms with kids past the preschool years. It is a division of MOPS International but is meant to meet the needs of the mother of school-aged children. Unlike MOPS groups where moms are newly in the throes of motherhood, MOMSnext moms are in the rhythm of parenting. However as their children grow, they are encountering new and specific parenting challenges. Despite the overload of information accessible to them, moms do not know where they should turn to get answers. They also have a new ability to lift their heads and see the broader world around them. They are in a phase of personal growth where they may have more freedom to pursue professional or personal interests now that their kids are older.